Rare opportunity to live & work in this versatile residential/commercial property. One of the hottest areas of town with enormous RE activity all around & tremendous drive by traffic/exposure. Zoning also allows for all Commercial (C2) use (Buyer to Confirm). 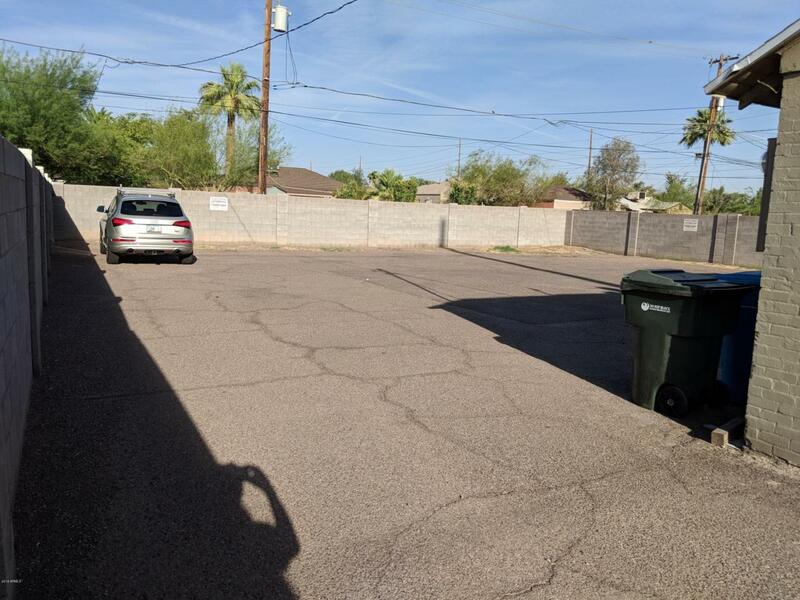 Secure parking/storage yard in back for minimum 11+ cars. HUGE potential for teardown or fixup. Has 5 Rooms/Offices & 2 restrooms plus 3 additional rooms including laundry & kitchen. Strip Center on corner of Virginia & 7th St is also available to combine for a prime restaurant or trendy retail.